Join us to support the 7th annual Oregon Bleeding Disorders Walk! 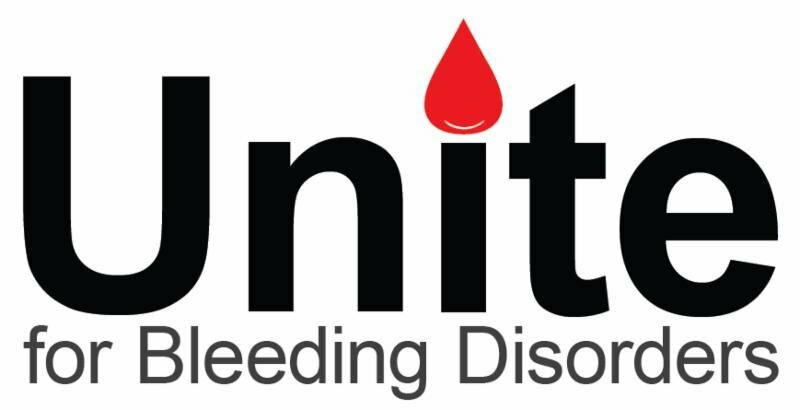 We will walk to raise critical funds and awareness for the bleeding disorders community. The Walk is an opportunity to raise funds and awareness about bleeding disorders and to support all of the services provided by HFO on a year-round basis. Register your team today! Registration begins at 9am. For more information, please contact: Ellie Hurley, Local Walk Event Manager, at 541-753-0730 or ellie@hemophiliaoregon.org.